Viridor’s waste electrical and electronic equipment (WEEE) reprocessing facility in St Helens, Merseyside has retained its WEEELABEX accreditation for the cooling process at the site. WEEELABEX standards are the Europe-wide requirements relating to the collection and disposal of WEEE. The St Helens approved authorised treatment facility (AATF) was the first in the UK to be accredited in 2015, Viridor said, “after undergoing an extensive evaluation of its systems and processing of refrigeration treatment”, and is regularly re-assessed. As part of the latest audit earlier this year, the company worked with technology partners Andritz and Herco to achieve higher recovery levels of the polluting blowing agents used in fridges, which enabled it to retain its WEEELABEX accreditation. Laura Rattigan, the site’s unit manager, said the accreditation would enable it to continue to offer cooling services to a range of companies in the supply chain. 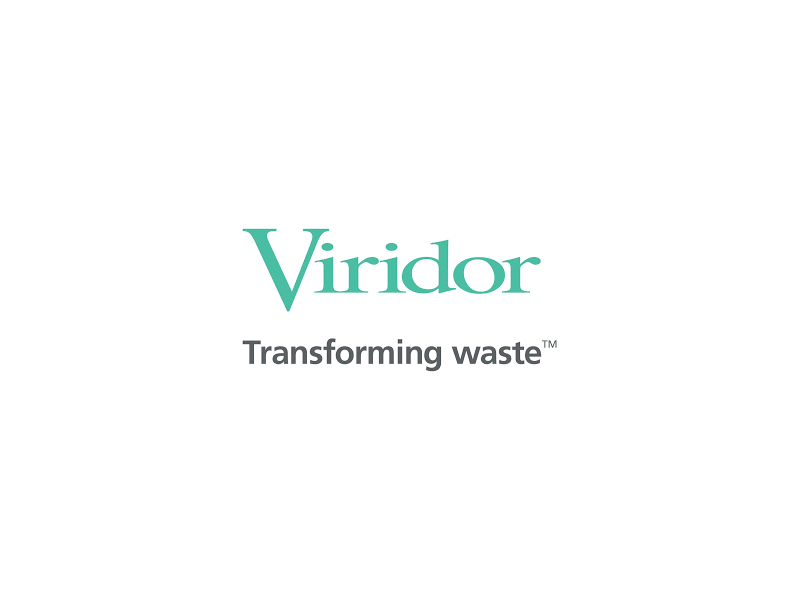 According to Viridor, the AATF originally opted to pursue accreditation to support a long-standing partnership with KMK Metals Recycling Ltd in the Republic of Ireland. Kurt Kyck, of KMK, explained that many EU countries mandate that WEEE processing facilities their WEEE is being sent to must achieve WEEELABEX accreditation. “We have been supplying fridges in large quantities from Ireland to the Viridor recycling plant in St Helens since 2003,” he explained. WEEELABEX was originally set up in 2011 by the WEEE Forum – (the European Association of Electrical and Electronic Waste Take Back Systems) and the goal was to establish and enforce a set of Europe-wide standards for the treatment of different types of WEEE. The St Helens facility accepts both cooling and display equipment, as well as small and large domestic appliance and small mixed WEEE. The fridge processing plant which has undergone reaccreditation can process 600,000 units per annum while the small domestic appliance plant is capable of processing up to 50,000 tonnes.